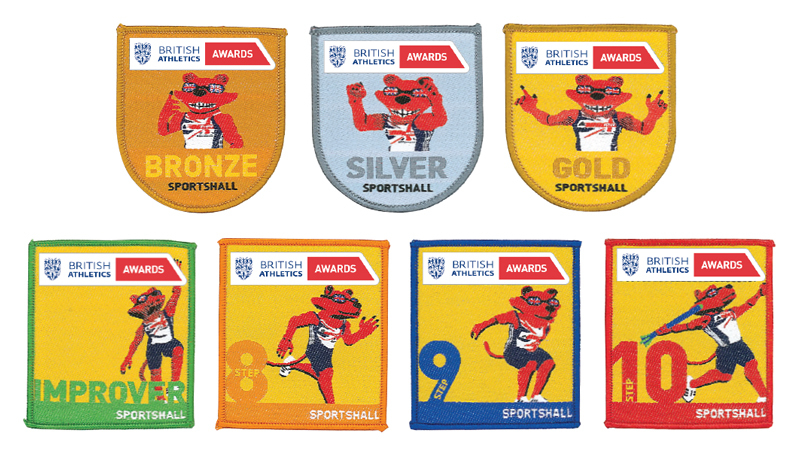 The Eveque Sportshall Development Team have worked in close partnership with British Athletics to develop the national athletics awards programme. The British Athletics Awards consist of three sections; Sportshall, Endurance and Track and Field. For more information on each of the elements of the British Athletics Award Scheme please follow the appropriate links to the right of this page.